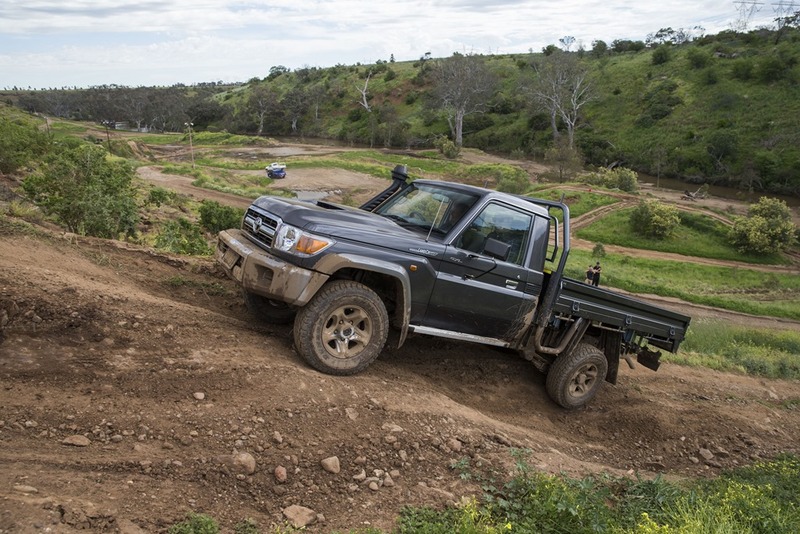 Toyota Series 70 LandCruiser: Just who will your car attract? 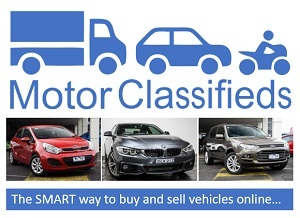 There are four main reasons you might buy a car: its function for your practical needs; the comfort it provides to you; the way people think about at you; and to mix with a certain type of person. 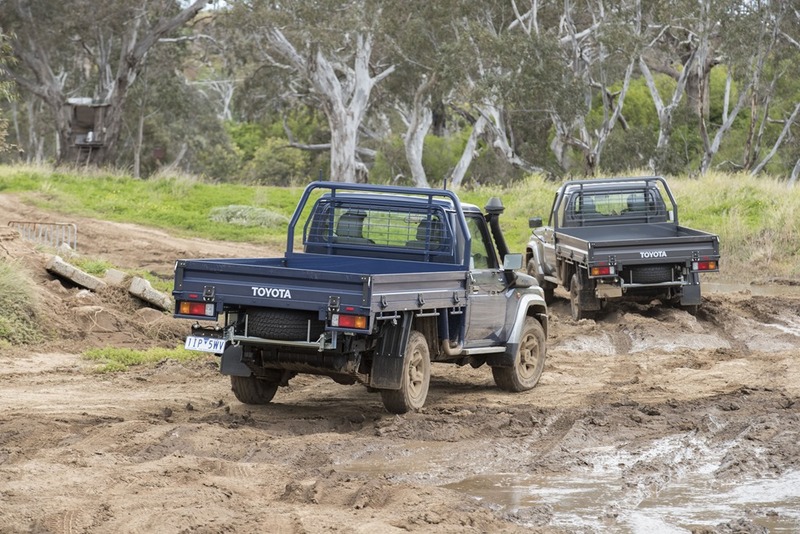 The new Toyota LandCruiser 70 Series scores two out of four but not in the way you might think. 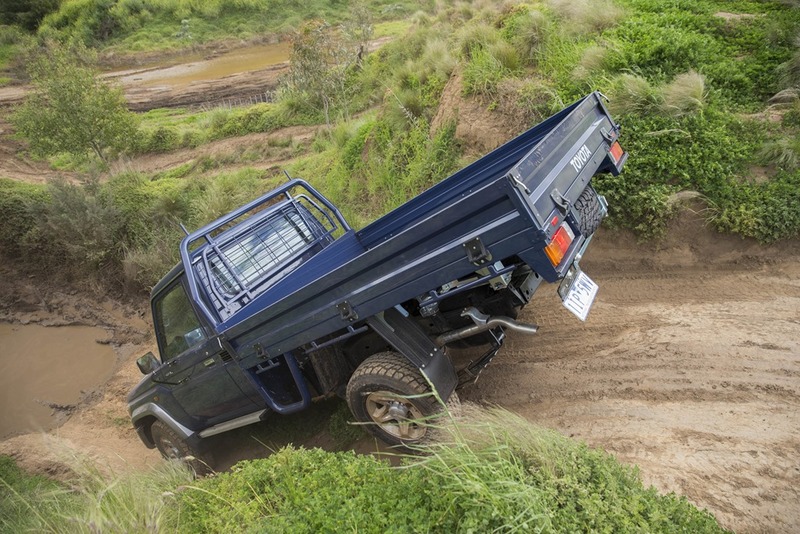 The 70 Series is mainly sold as a cab-chassis set up which means a ute. It is a work horse. It is said that after a nuclear holocaust there will be two things left; cockroaches and 70 Series LandCruisers. – they are that tough. They eschew many modern features. This is a vehicle where air-conditioning is an optional extra; it only comes with a five speed manual gearbox; to adjust the rear vision mirrors you have to reach outside and do it by hand; only the top of the line model has electric windows; and inside the cabin it is not flash with no large screen to control any fancy stereo. And it is expensive. The thing is that owners love them. So who would buy such and vehicle and why? 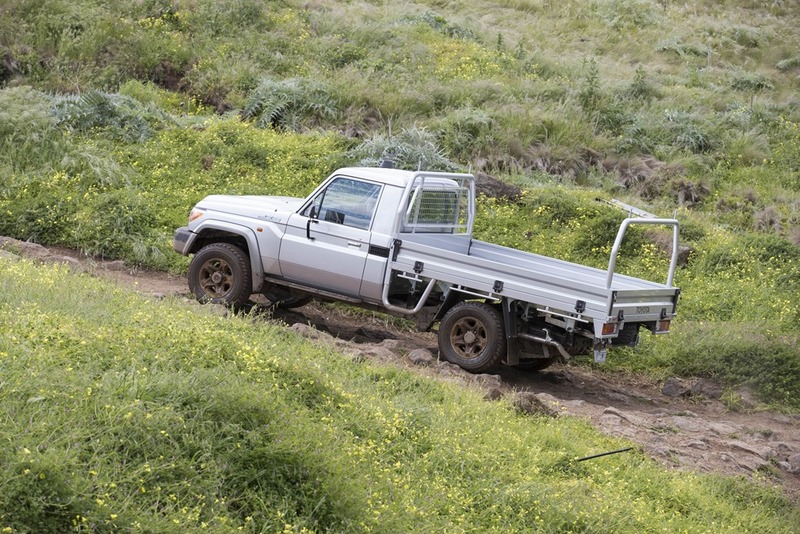 Grey nomads buy them because they are dependable, if you do need service then Toyota has an extensive dealership network including country areas and you can tow and carry a lot of stuff. But let’s not go there. The really interesting point is that over 60% of are sold to business activities. They are ideal for mining operations, construction sites or out on the farm. Think of the lead character in ‘A Farmer Wants a Wife’ or Cool Hand Luke in a singlet, with bulging muscles and covered in oil. If you call a plumber just to see a muscular figure in tiny shorts make sure you ask what sort of truck he is driving. If it’s a 70 Series then you have hit pay dirt. And don’t worry about the looks (of the vehicle). It is an old fashion square shape that has its history in the first Japanese utes that first came out in the 60s. The latest model specifically strives to avoid updating its fashion statement. This is because the people who own them do not want to embrace all the common fashion features. The disciples of these vehicles belief that the looks typify their beliefs and to significantly change anything would be like modenising a religious icon. It would be like putting solar panels on a gothic cathedral or a mini skirt on Mother Teresa. The main difference is a big bulge in the front (on the bonnet of the vehicle). It’s something about giving more room under the hood to keep the engine cool and providing a safer environment if you hit a pedestrian. If the bonnet is not as close to the engine and if a pedestrian lands on the hood then it is a little more like a trampoline than a brick wall. As most 70 series will have a bull bar this becomes redundant. So does this vehicle help you mix with a certain type of person? 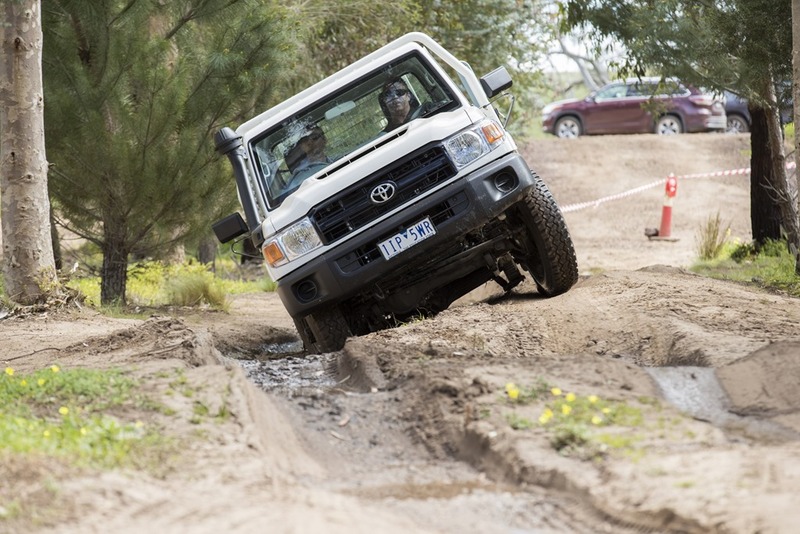 Well the launch was held at the Melbourne 4×4 Training and Proving Ground. I was a little out of place as I was not wearing anything from RM Williams or Bundstone boots. 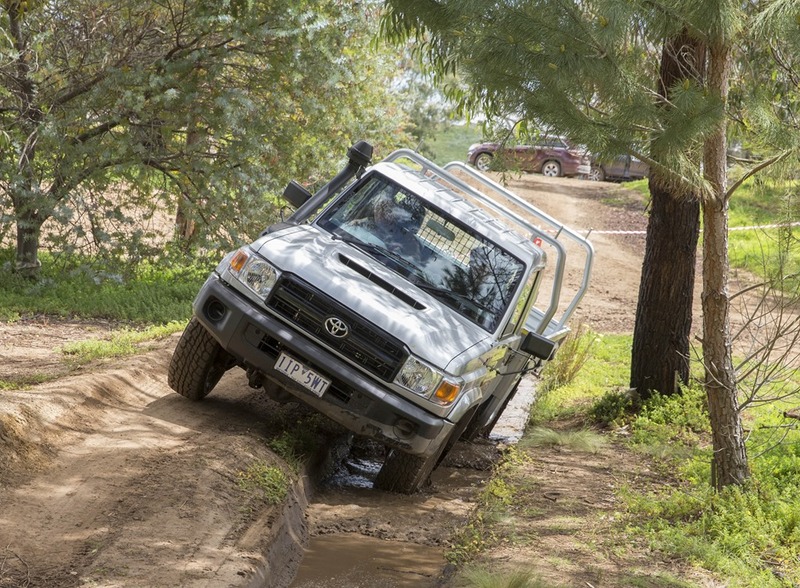 The whole environment had a rugged feel about it with creek crossings, rutted tracks, steep hills and muddy roads. 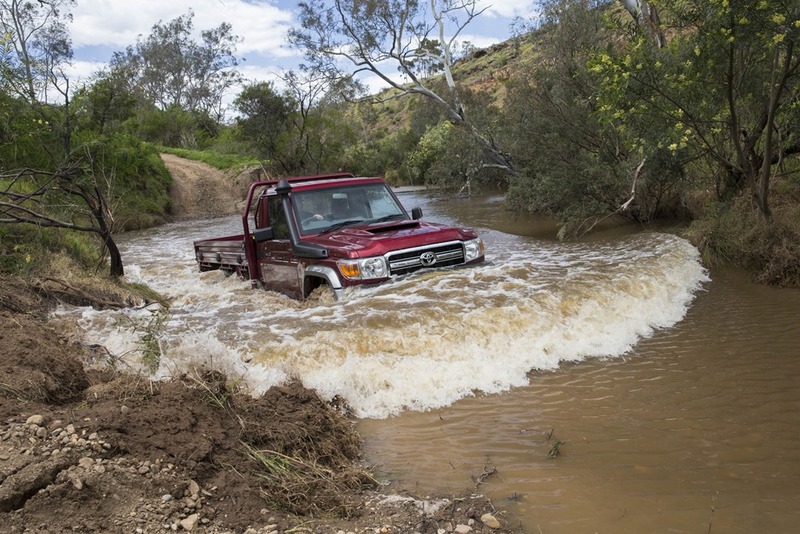 There had been a lot of rain recently and someone mentioned that there was a new ford in the creek. I thought they meant a shallow place in a river or stream allowing one to walk or drive across. Turns out they meant a new Ford vehicle which had gone off the road and into the river. A small part of the roof was all that was visible above the water line. The engine is a big 4.5 litre V8 diesel but the performance figures are only modest. It develops 151 kw of power and 430 Nm of torque. This means the engine is not overstressed which adds to its longevity. It will perform adequately and keep going on and on forever. This doesn’t suit everyone. If you want more sparkle there are a wide range of aftermarket options to hot up your power plant. 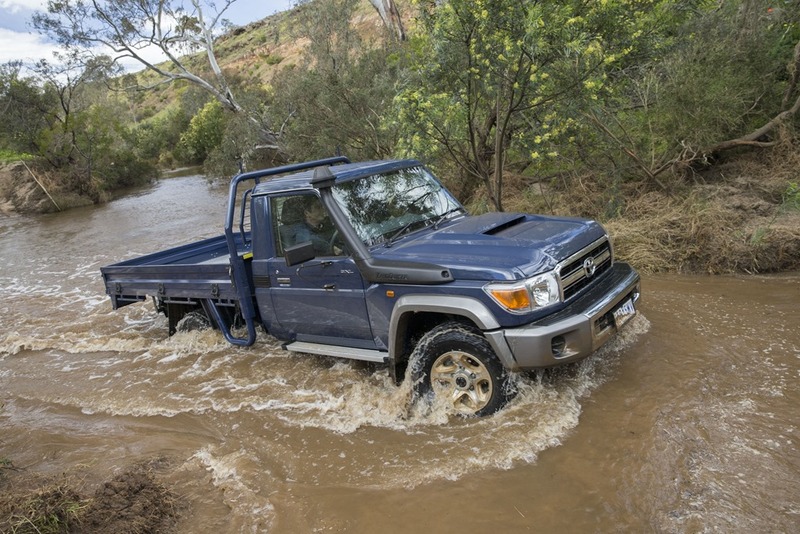 You can get a 70 series with a dual cab, a wagon or a troop carrier but the big sales are in single cab-chassis and Toyota has put in a big effort to add safety features particularly to this model. All models now get the safety electronics package of vehicle stability control; active traction control; hill-start assist control; brake assist; electronic brake-force distribution; front seatbelt pre-tensioners; and front-passenger seatbelt warning. 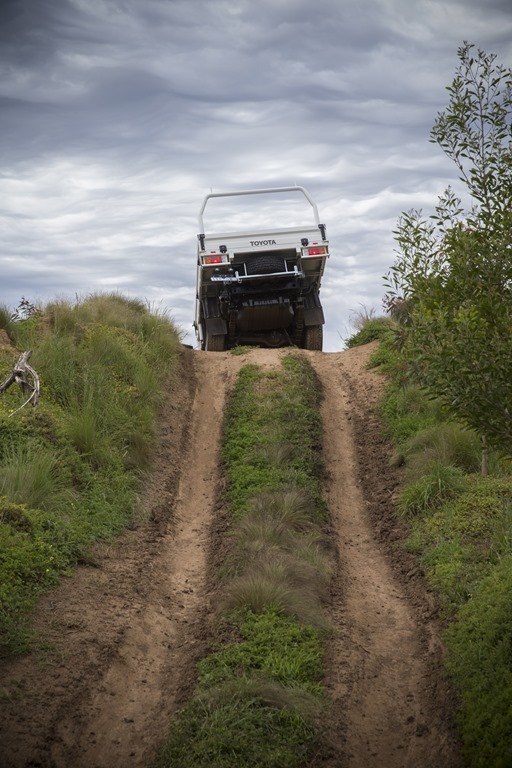 The single cab-chassis also gets thicker, stronger, more rigid frame and three additional airbags making a total of five. The result is the cab-chassis model has achieved a five star ANCAP safety rating which is a key feature for business vehicles. 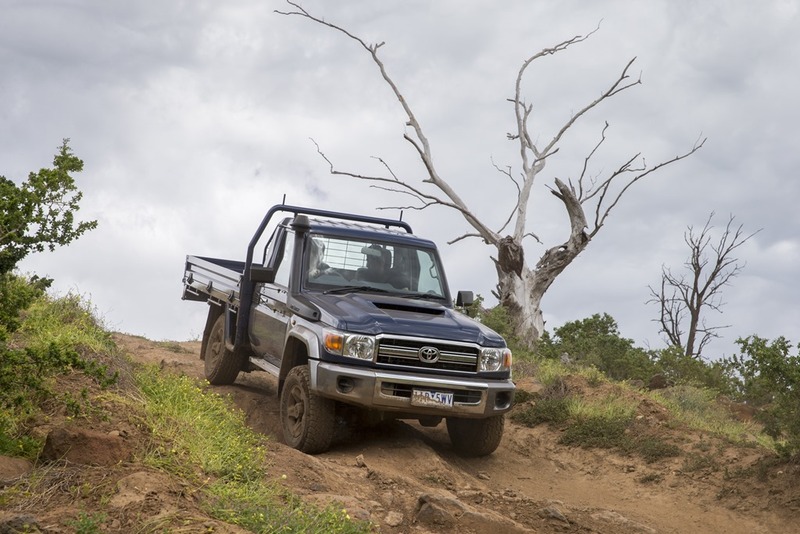 The base model single cab (the WorkMate) is listed at $62,490 but by the time you add on air-conditioning (which nearly 100% of buyer do), a tray for the back, statutory charges and dealers fees it’s hard to see you getting much change from $75,000. 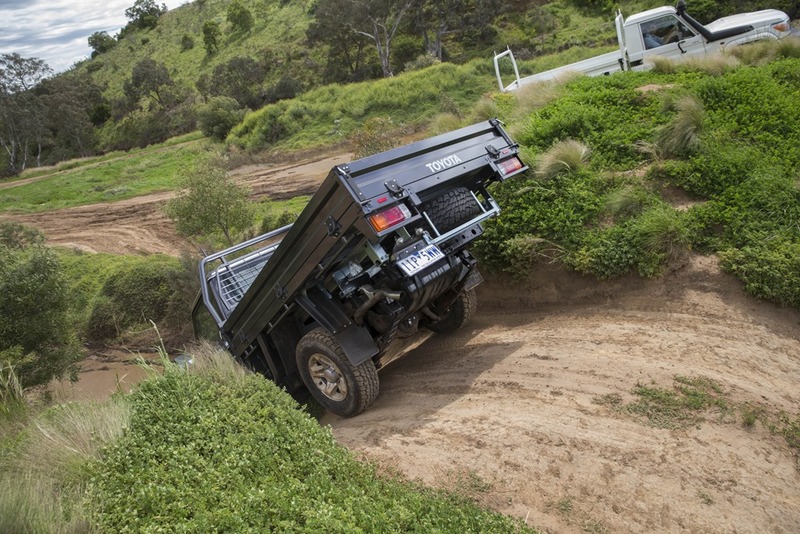 To get the up market version, the GXL, you add another $4,000 plus any changes to on road costs. 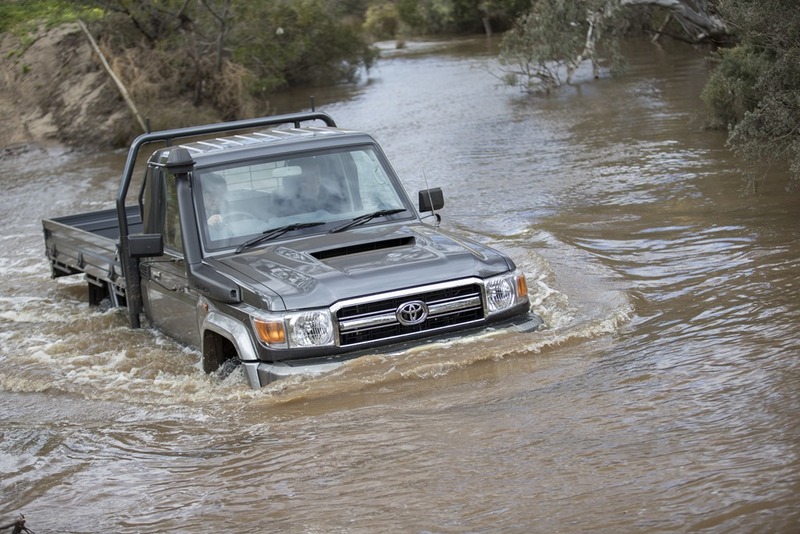 The GXL has automatic windows but if you are going to drive through creeks do you really need so much electronics in the doors? 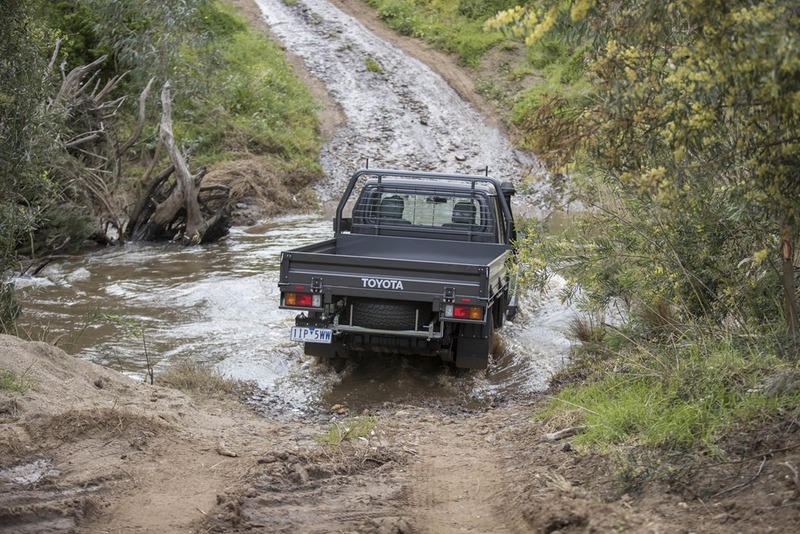 The LandCruiser 70 Series is niche vehicle in every sense of the word. It is rough and functional. It wears its underpants on the outside and some see it as being not politically correct. Which is exactly the way the owners like it.